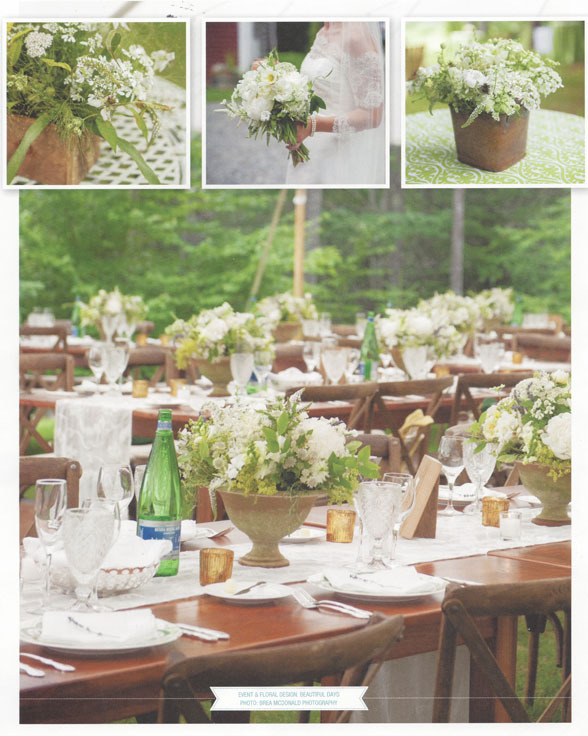 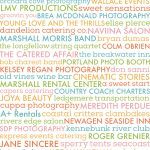 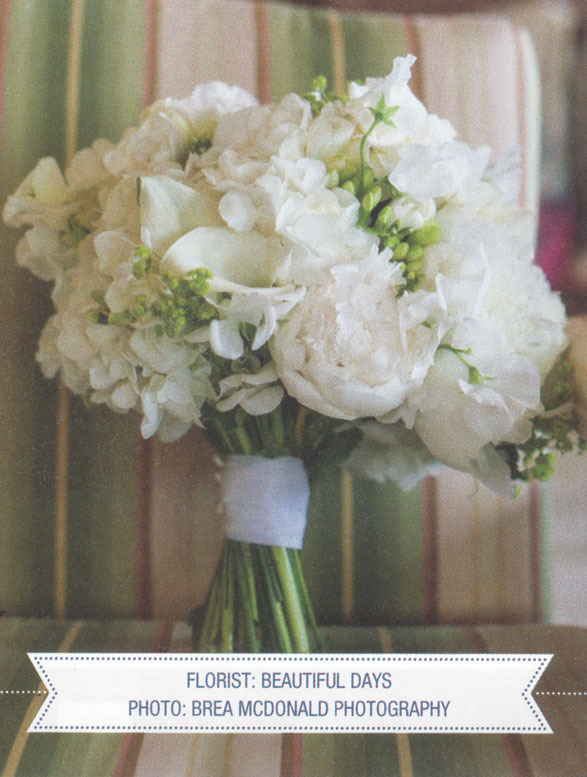 Real Maine Weddings magazine is always full of fantastic wedding details. 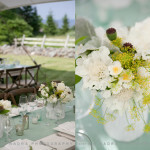 I am so happy that they highlighted a lush and lovely bouquet from one of our June weddings as well as floral and design details from one of our weddings at Clark’s Cove Farm in Walpole Maine. 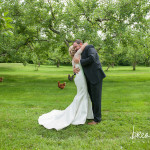 Check out our post of Alexa and Sean’s Clarks Cove wedding for more love and details!